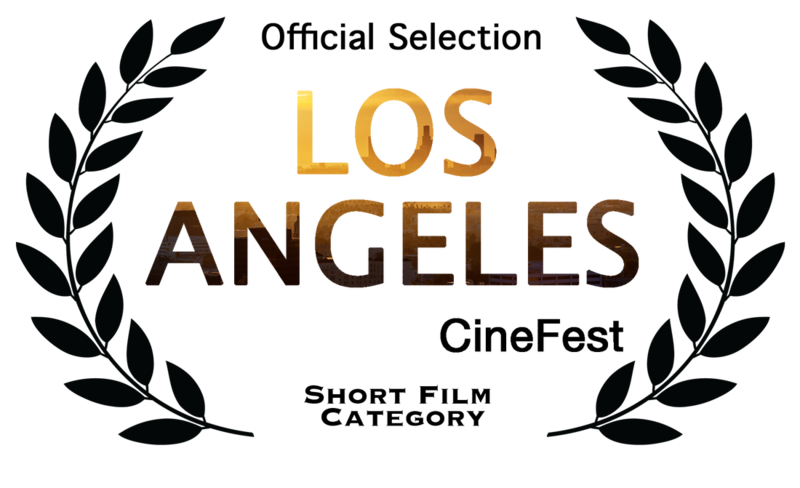 Some posters are not interactive, some films are NOT available online, usually because they're in other film festival competitions requiring not posting films on internet, but you can still vote and support any production. 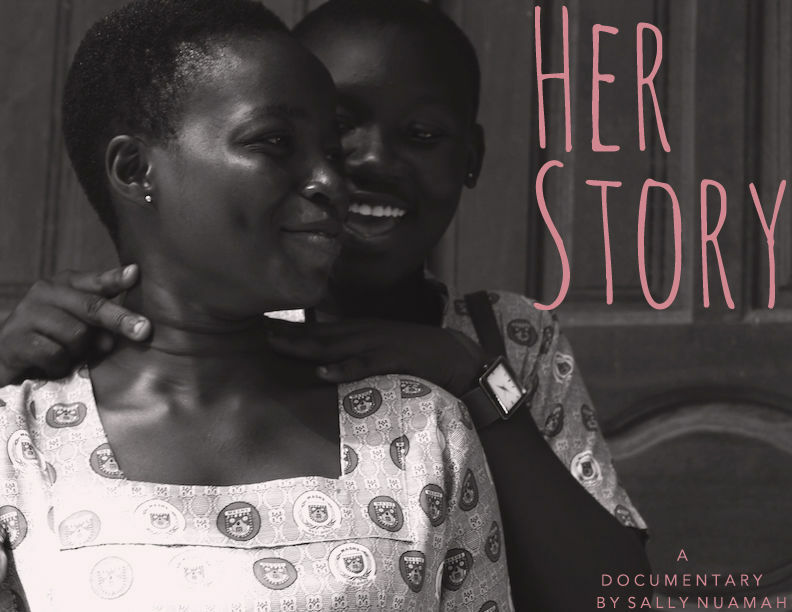 Sally, a researcher, returns to the homelands of her parents, Ghana to document the experiences of three girls striving to become the first females in their families to go to college. Will they make it? 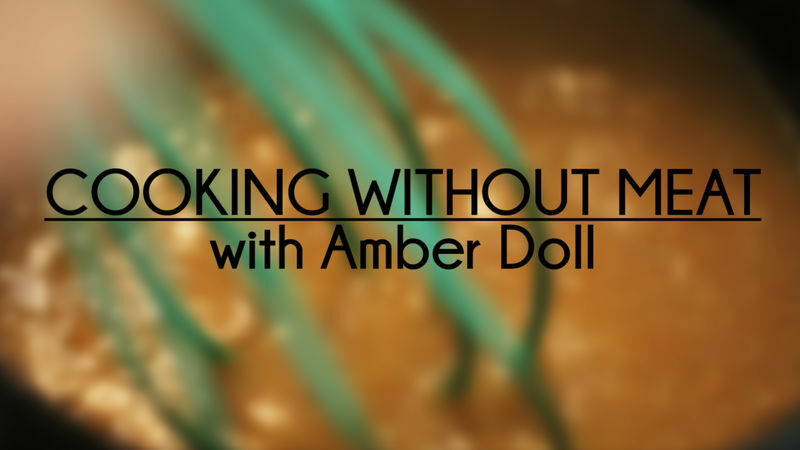 Amber Doll grew up eating meat products but transitioned to a healthier lifestyle eating and cooking only vegan foods. She talks about the challenges of making tasty vegan foods and how easy it is to start a healthy diet. 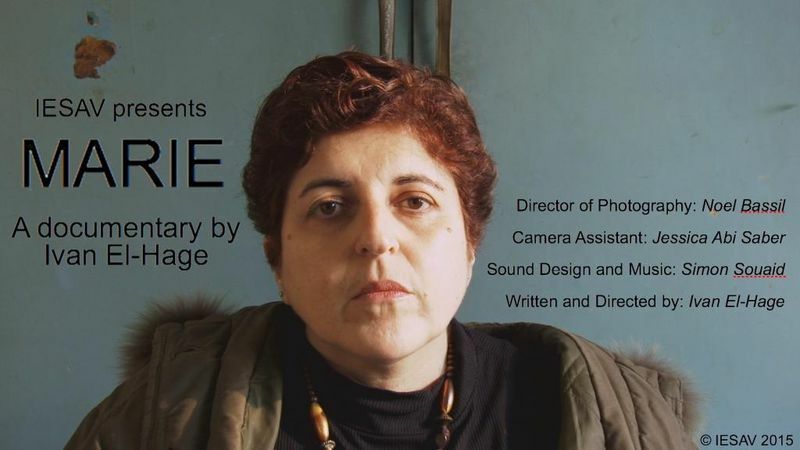 Mary is a bipolar solitary woman who lives alone in her deceased parents’ house which is in a bad condition. She rarely leaves her house only to find peace and tranquility through praying in nearby churches. She takes prescription drugs daily to maintain her mental and physical stability. Lately she created an account on a dating website in hope to meet a man with whom she would fall in love and share her life. 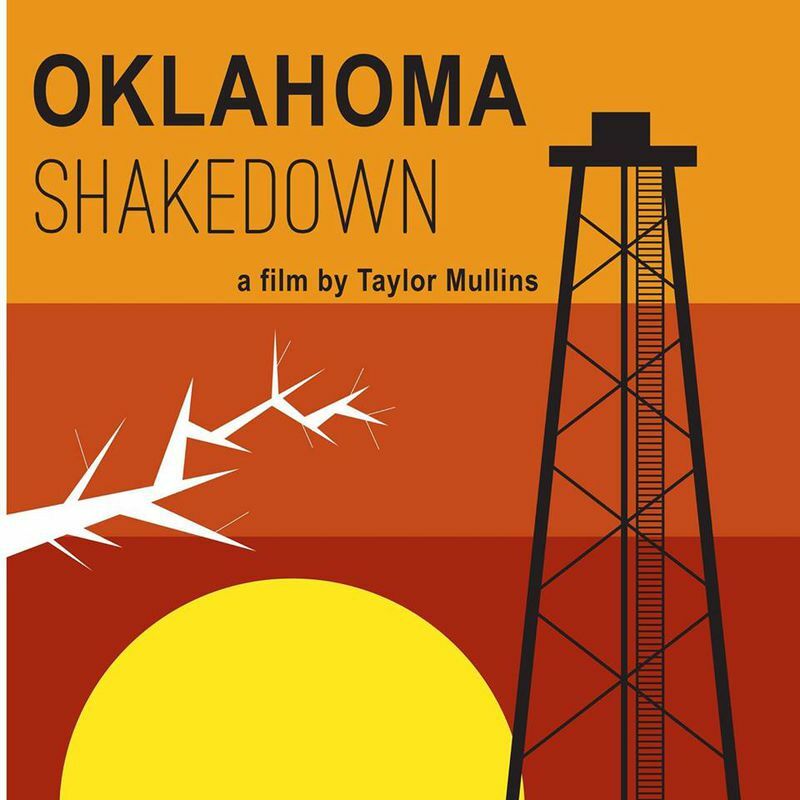 Oklahoma Shakedown is a documentary film focusing on the dramatic rise of man-made earthquakes across the state of Oklahoma and the reaction from concerned citizens and experts on the issue. The film follows activist Angela Spotts and the grass roots organization Stop Fracking Payne County as they push for safer zoning regulations within the city of Stillwater and raise awareness about the dangers of induced seismicity in a state dominated by the oil and gas industry. To rehabiliate a broken legacy, an afflicted young divorcé struggles to reunite with his son and earn back the trust of his estranged ex wife. 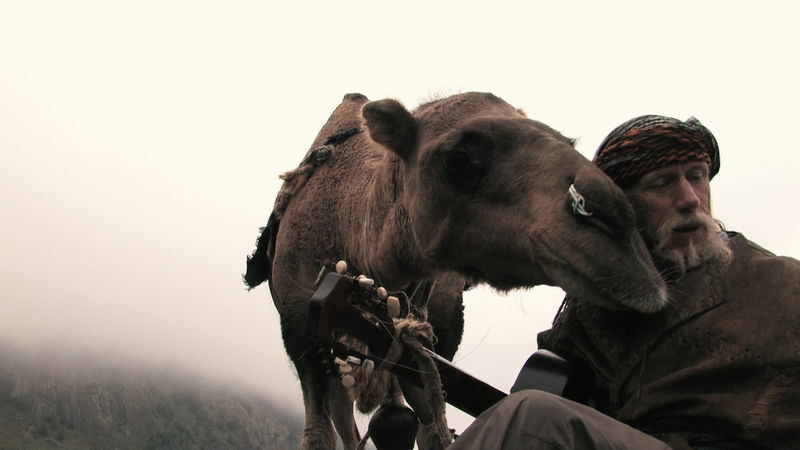 "Goran the Camel Man" - a short document presenting an excerpt from the ordinary life of a wanderer. Goran is Swiss, who travels to his gypsy wagon with his dogs, goats and camel recreating the Silk Road. 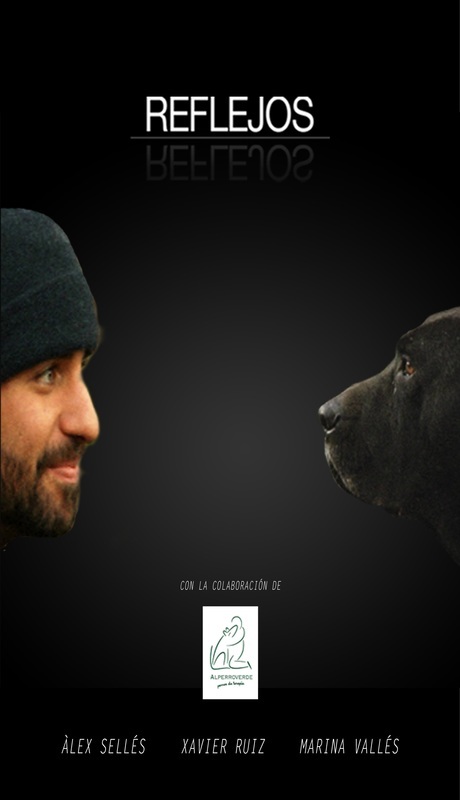 His lifelong dream was consistently between 27 years of age, traversing Mongolia, Iran, Turkey, Italy, France etc. 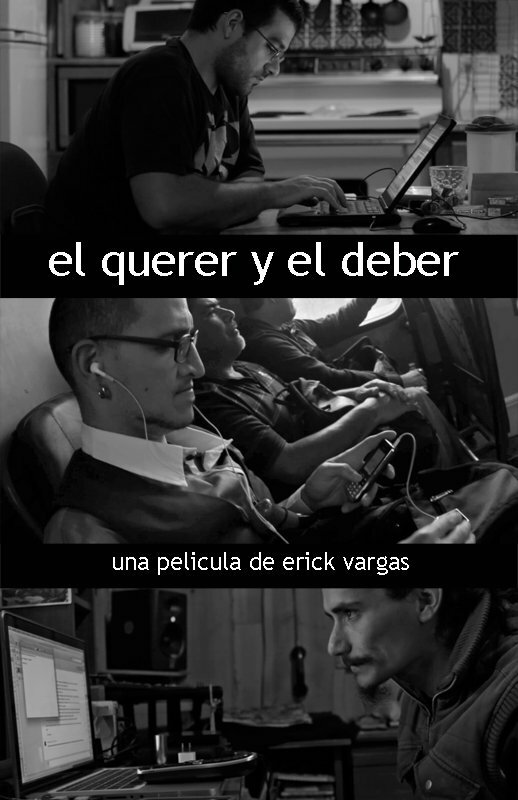 The film was made in Georgia shows a fragment of his unusual lifestyle. 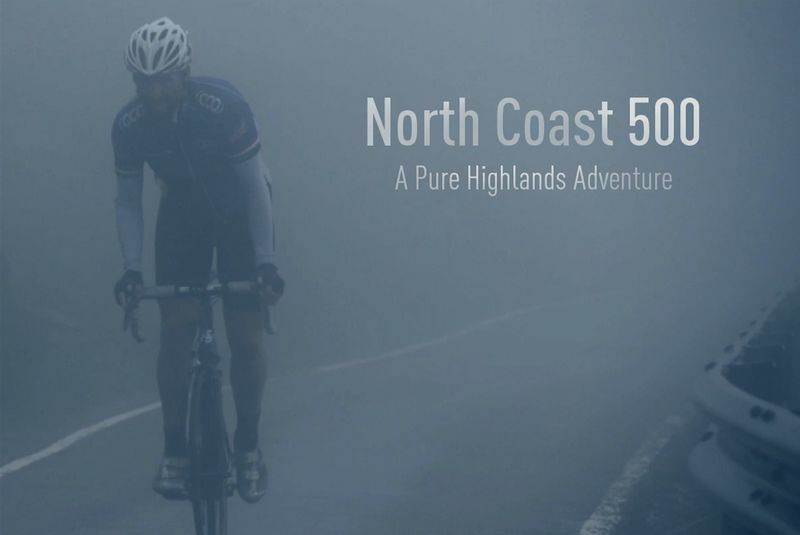 Three Cyclists from CC Ashwell take on North Coast 500 - an epic Scottish Highlands adventure. 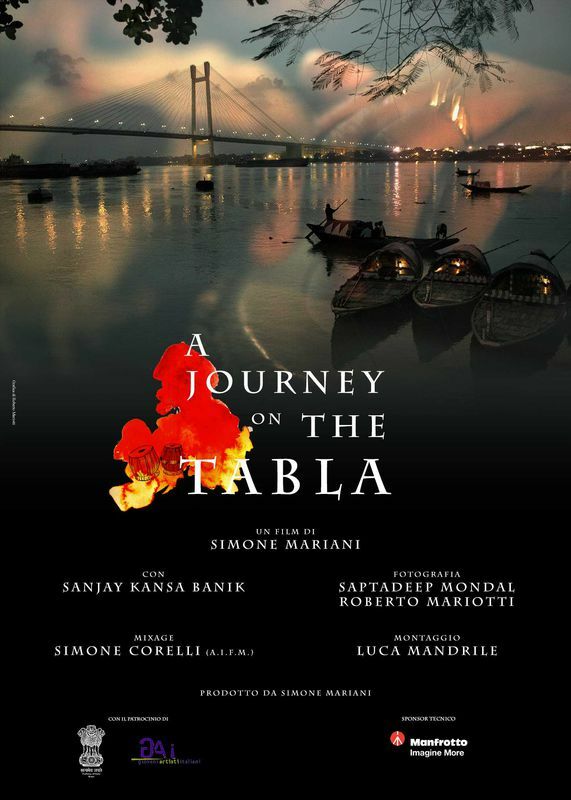 This documentary takes you on a fascinating journey through Italy and India to discover and explore the passionate spirit of Indian Master, Sanjay Kansa Banik. The incredible talent and versatility of this world- renowned musician, best known for his skills and knowledge of the Tabla-the most classic of all Indian percussion instruments – developed over the years of collaboration with musicians of all genres and from all over the world. The film tells the story of Sanjay and how: his deep understanding of music and his extraordinary skills together with his artistic maturity have contributed to spreading Indian culture and music in the world. How skateboarding motivates you to not give up, to keep pushing for your goal. How failure is apart of life, if you don't fail, then you will never learn. A Running Occupation is a documentary that tells the story of a diverse group of Palestinians pushing their physical and political limits though training for the 2015 Palestine Marathon held in the West Bank city of Bethlehem. Yet this is no ordinary marathon. The complex geography and political tensions of the West Bank make a traditional marathon impossible, forcing the race to conform to this unique setting. Instead of a 42-kilometre route, the course consists of one ten-kilometre stretch through the heart of Bethlehem and along the ‘apartheid wall’ that runners must complete four times in order to meet the requirement of an official marathon. 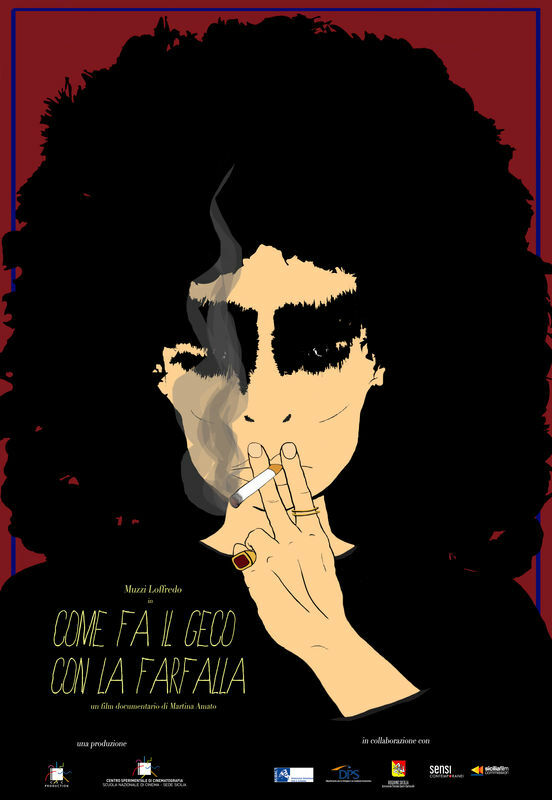 "Come fa il geco con la farfalla" is an intimist project, a documentary that is built on a deep sense of curiosity for a talented and enigmatic female artist of the '70s, a woman that always walks along the thin line of unpredictability. Muzzi Loffredo. Homeboy Industries, the world’s largest gang intervention and re-entry organization, offers an unparalleled 18-month job-training program for recovering drug addicts and ex-gang members. 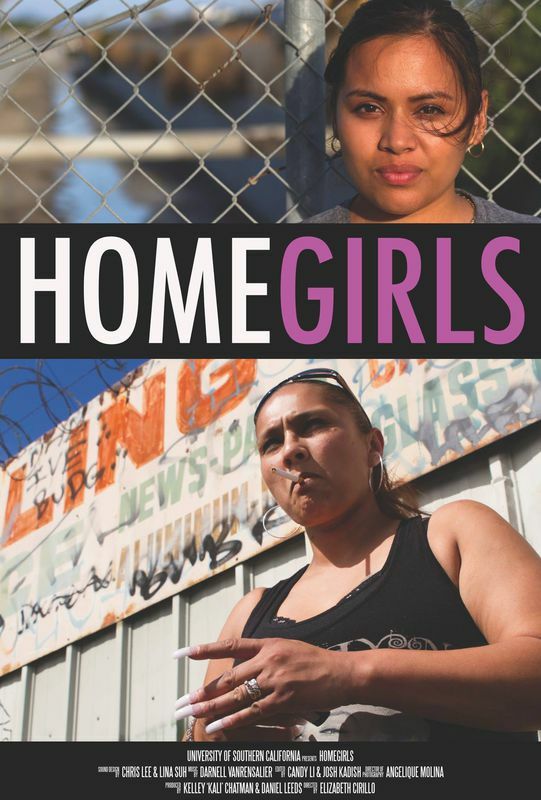 The short documentary HOMEGIRLS intimately follows the lives of two of the programs’ female participants, Maria and Joselyn, over four months as they attempt to leave the past behind and start anew. Through cinéma vérité filmmaking, our complex subjects face daily trials and tribulations. 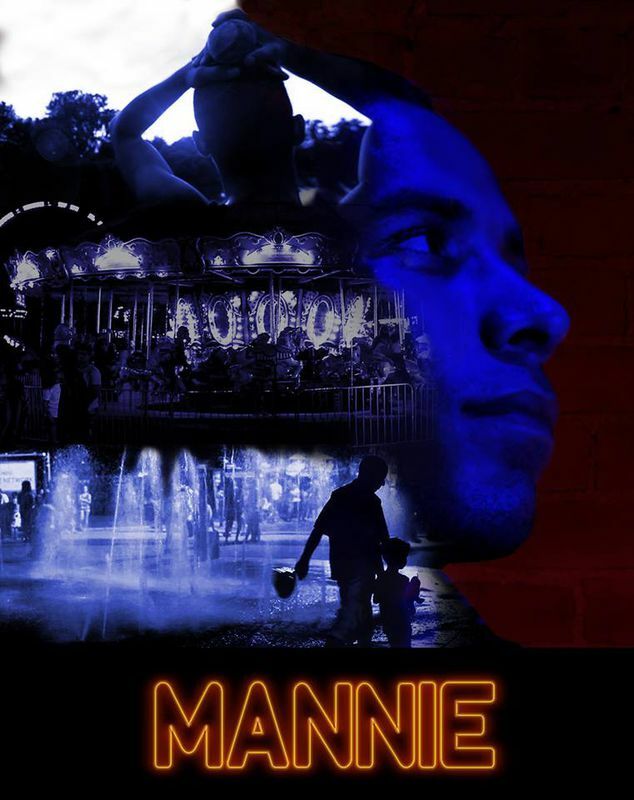 As Joselyn undergoes painful tattoo removal, and Maria tries to reconnect with her son at his birthday party, we witness their utter vulnerability, anger, defiance, and guilt. As they seek redemption from past demons, repair relationships with family, and attempt to transform their lives, the only certainty about their future is that the road to recovery is a constant uphill battle. 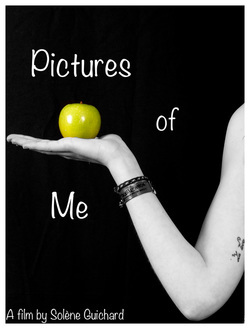 Pictures of Me is a short movie about eating disorders. The director and another ex-sufferer share their experience with eating disorders during a photo shoot. 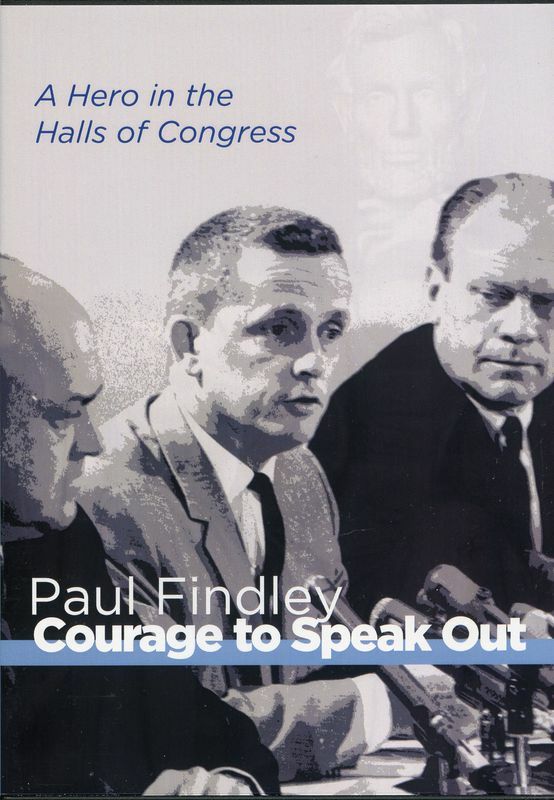 The film, Courage To Speak Out, chronicles one of the most effective and courageous legislators in Congress, former Illinois Congressman, Paul Findley. His interest in politics began as a young boy mimeographing his own newspaper and passing them out to whomever would take them. From that small beginning, Congressman Findley would go on to tackle some of the most formative, controversial issues of his day and did so bucking his own party, lobbyists and four presidents. During his eleven terms In Congress from 1961 to 1983, Mr. Findley’s legislative achievements included the War Powers Act, the Famine Relief Act and civil rights legislation against age discrimination. The port to Europe through the dangerous sea is Greece. At least for Syrian refugees who is trying to cross the Greece border to Macedonia then to Serbia then to Hungarian to finally achieve Germany. The trip is dangerous, specially for women and children. And the situation in Greece for Syrian refugees is way too bad. The film is telling different stories about the Refugees who is desperately trying to dross the border but again and again they failed. 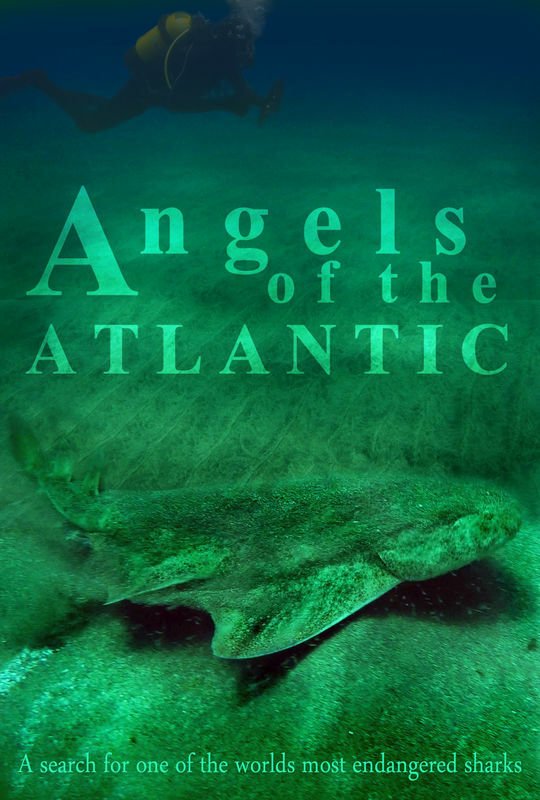 Angels of the Atlantic is a 20 minute short film following Tom Young as he adventures to the Canary Islands in search of one of the most endangered sharks in the World; the European Angel Shark. Tom meets with the Angel Shark Project, a team working to save the shark from the brink of extinction, and finds out what their future holds. 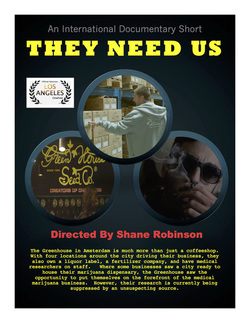 The documentary shows the parallelism between two problematic social groups. I gather a group of friends in a projection room to watch a movie about their daly lives in in relation with work and art. Once the film is over, I ask them what they think about what they just saw. 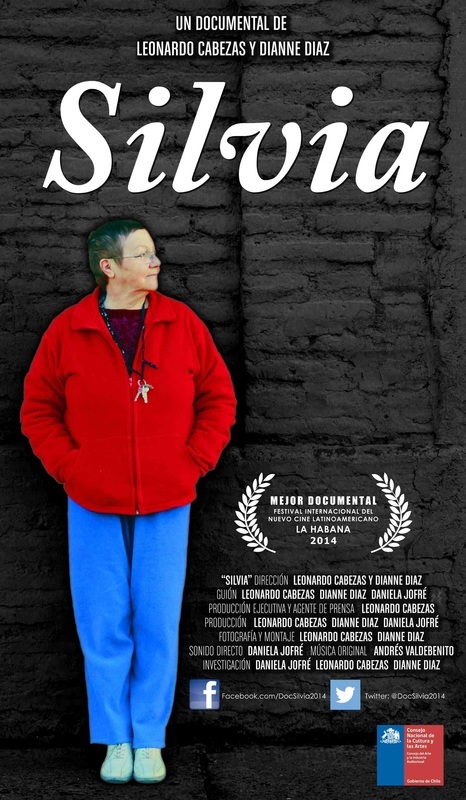 Silvia is a 67 year old woman who spends her days alone in the house she grew up in. Every day she takes on small tasks in an attempt to end her loneliness and find some company. Today, she yearns for the love of her 68 year old neighbor, Sergio. 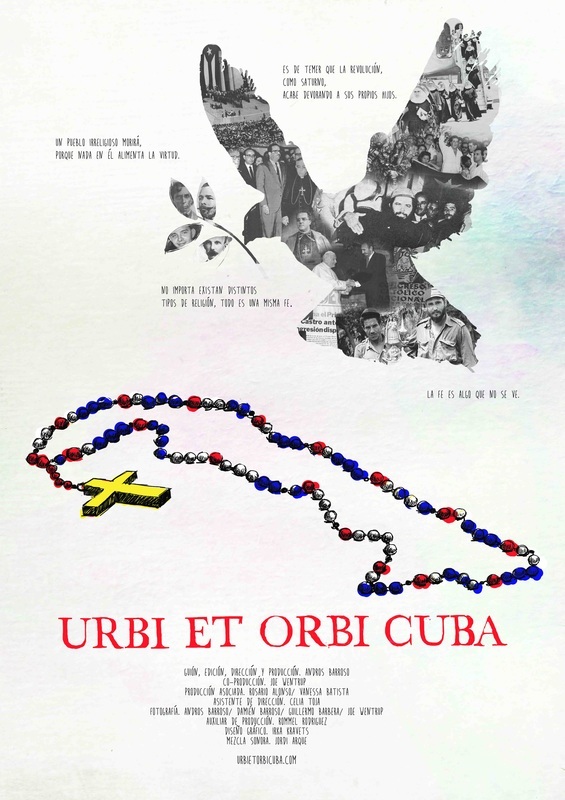 The documentary "Urbi et orbi Cuba" tells the historic process of reconciliation between the Cuban revolution and the Catholic faith which has culminated in the visit three Popes from 1998 to today. 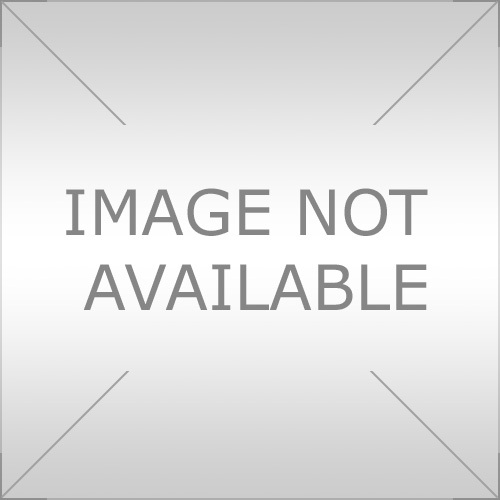 Can a young love settled on important cultural differences last over time ? "Spring" an instinctive documentary filmed by the director and his love carries us through a coarse romanticism open to all in an absolute beauty. GABEKO KALAPITXIXAK ZELAN EIN ZAN"
People around the group PIZTIAK speaks about how the project called GABEKO KALAPITXIXAK ( NIGHT BUTERFLIES) was done.